21st Century Debates: An Overcrowded World? Over the last fifty years the world's population has more than doubled. According to experts, our ever-increasing demands will eventually exhaust the earth's supplies of fuel, water and food. Other experts argue that, as our numbers rise, scientists will develop new ways to sustain the human race withour harming the environment. This book will discuss both views and look at whether enough is being done to address this issue for the future. 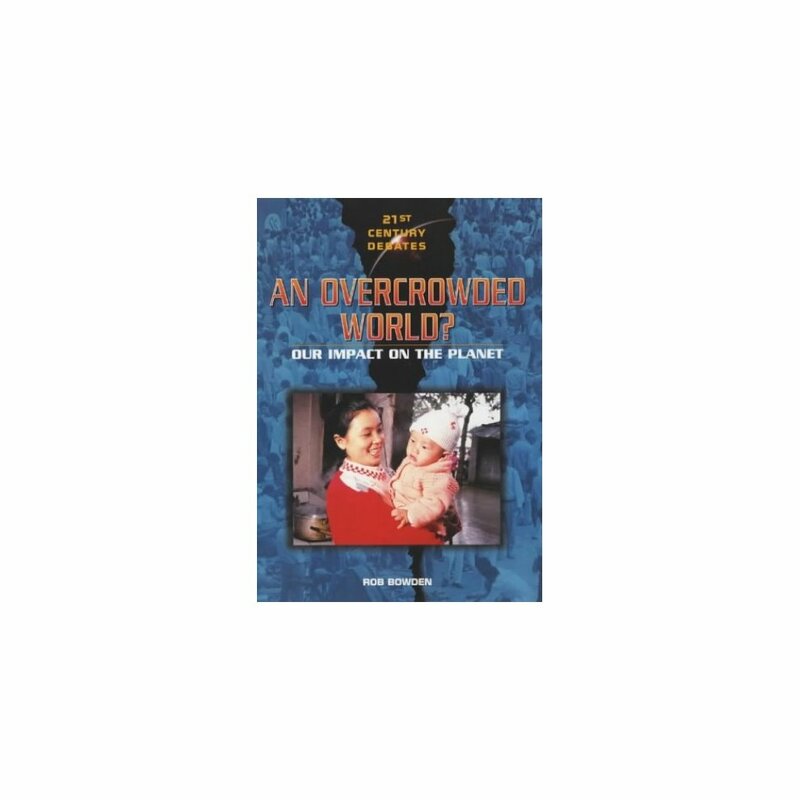 It looks at how and why the population is growing so fast, the pressure on resources, the effect on wildlife and habitats, food distribution, living spaces and urbanization, migration and refugees and suggests ways of controlling growth. 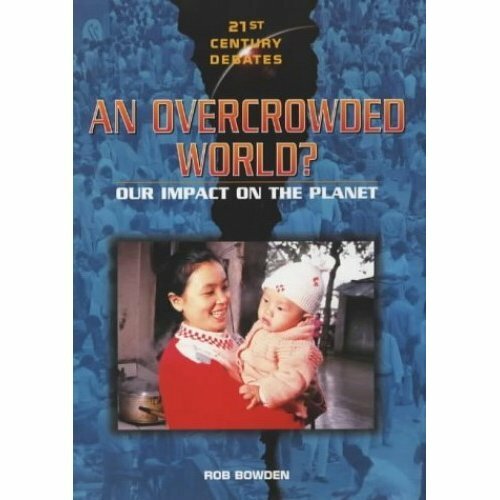 More Product Details for 21st Century Debates: An Overcrowded World?